A friend showed me New Tendency this week, it’s pretty rad, check it out. 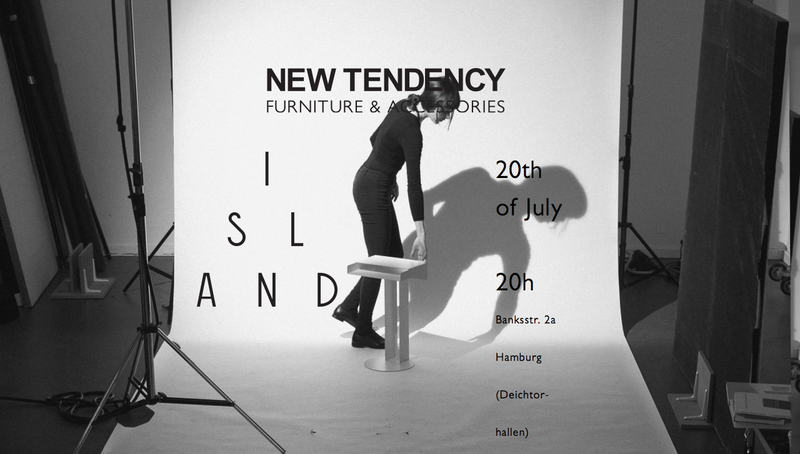 NEW TENDENCY (formerly known as MY BAU▲ ▓ ◯S IS BETTER THAN YOURS1) is a Berlin based interdisciplinary design studio. Formed in 2009 as the result of a group exhibition in Milan, NEW TENDENCY designs, sells and collaborates within, but not limited to, realms of Furniture, Fashion & Graphic Design. Grounded as an interdisciplinary design studio.